As I was returning home this afternoon I stopped to take photos of this building, located right next to our metro station. The station has three exits but this is my favorite sortie. I get out of the tunnel, see the sun light and these elaborate statues salute me, time after time. One of those moments that makes one’s day. Hence this photo, a tribute to the 19th century architects and workers. Bravo. This entry was posted in Uncategorized and tagged architecture, art, design & decoration, France, Paris on February 26, 2014 by Miia. I know I am very late with this post. And I apologize to those concerned. But how do you write about people who are not here any more? It is a difficult task and a big responsibility. I don’t remember how I met Maurizio but the expat community is small in Sudan, so it was probably through a common friend or at an expat party. 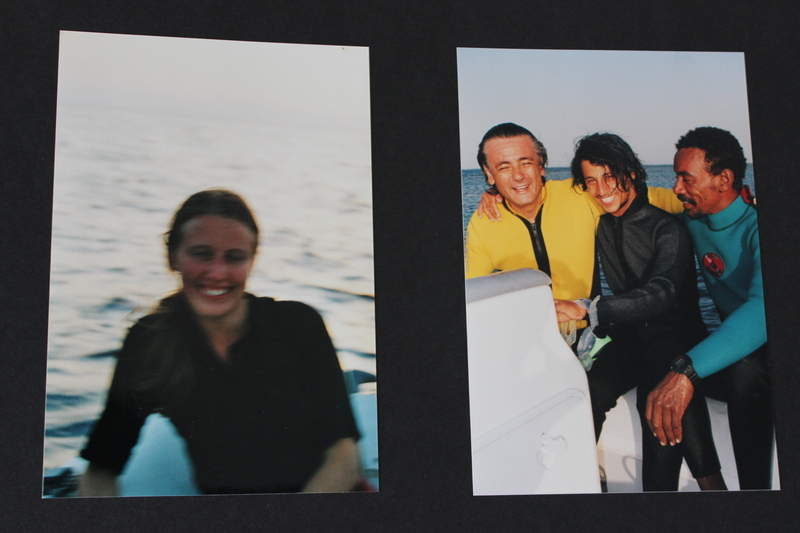 Maurizio was an outgoing and charming Italian gentleman, who spent his life on a boat sailing between the Mediterranean, Yemen, Djibouti and Sudan. 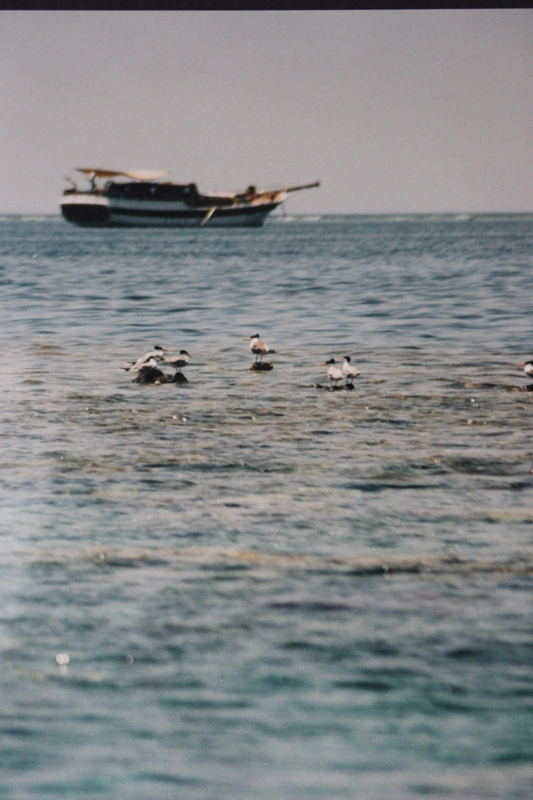 I met him in 2001, by when he had been based in Port Sudan repairing his boat for almost one year. Following Maurizio’s invitation, I flew to Port Sudan for a long weekend and he came to pick me up at the airport on his motorbike. I was properly dressed, as one needs to be in Sudan, but we were stopped at the exit gate of the airport by a young boy pointing his gun at us. To be precise, the gun was pointing at my head. Apparently it was too sexist that a man and a woman sit on the same motorbike. While I kept looking at the gun, hoping it will not explode by accident, Maurizio talked his way out of the situation. Off we drove, to the harbor where Boreas of Katharina, his boat, was waiting for its first guest. What a holiday I had! What a pleasant time we shared! It was one of the happiest weekends of my life and I am sure it was for him too. Maurizio was the captain, and in addition he had two Yemeni assistants. And then there was me. A young girl from Finland. Out in the big sea with strangers. With strangers who treated me like a princess. And that’s how everyone called me, The Princess of Katharina. Every morning after breakfast we had our first dive. Turtles, wrecks, sharks, big fish. One of us always stayed on the boat to prepare food, which was usually sushi as Maurizio called it. Fresh raw fish from the Red Sea. Delicious. After a siesta we continued diving. One time we went very deep. Very, very deep. 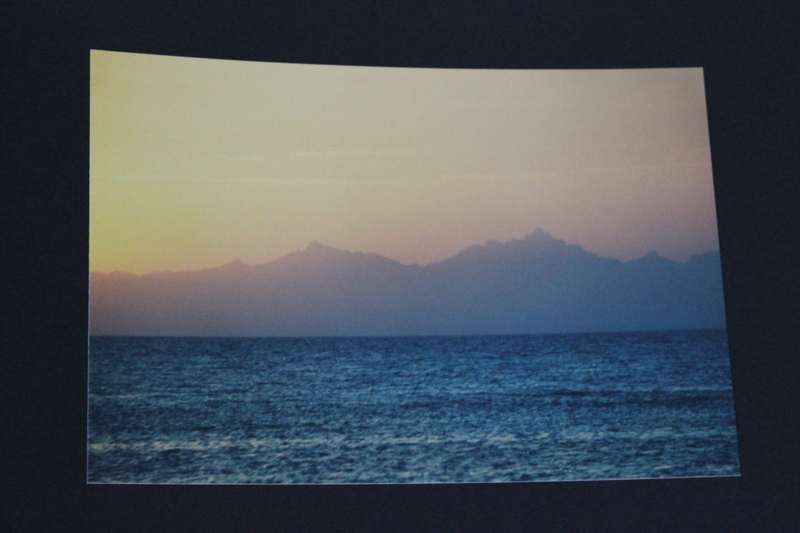 It was to watch hammerhead sharks. An other time we descended to the bottom of the sea and stayed still. A dozen of sharks were circling us. I will always remember those eyes looking at me. Maurizio was a very happy man. He loved his boat and his life. He knew how to live. He appreciated every sunrise and every sunset. Every sushi meal was a blessing. He dived as I have never seen anyone else dive. Skillfully, carefully but fearlessly. 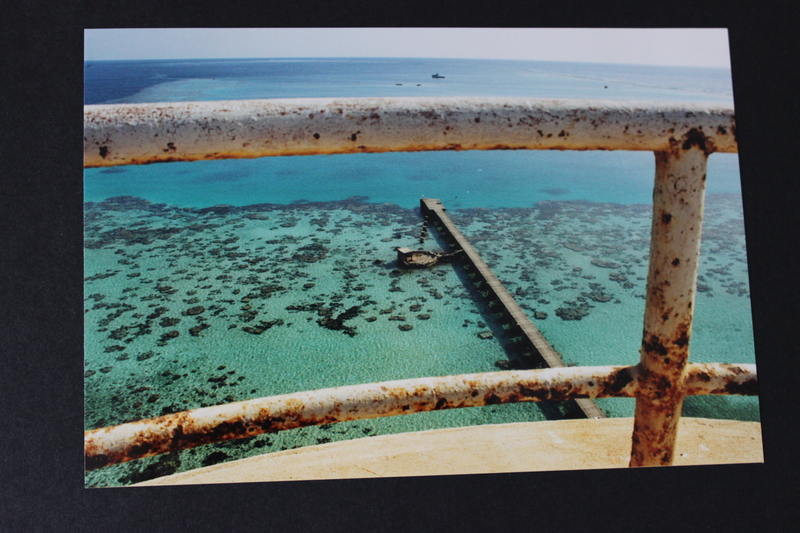 He loved the Red Sea and the Red Sea loved him. At least that is how it seemed. Eventually my weekend came to an end. And a bit later, my work contract finished, too, and I left Sudan. Maurizio and I stayed in touch by email and telephone, and he would always tell me stories about fishing and diving trips. He sounded very happy. Like a man who lives as he always dreamed of living. Until The Storm came. Last year I started noticing something strange on his Facebook page. I don’t speak Italian but I could sense that something is wrong. Eventually, I got in contact with Maurizio’s sister who told me about The Storm. 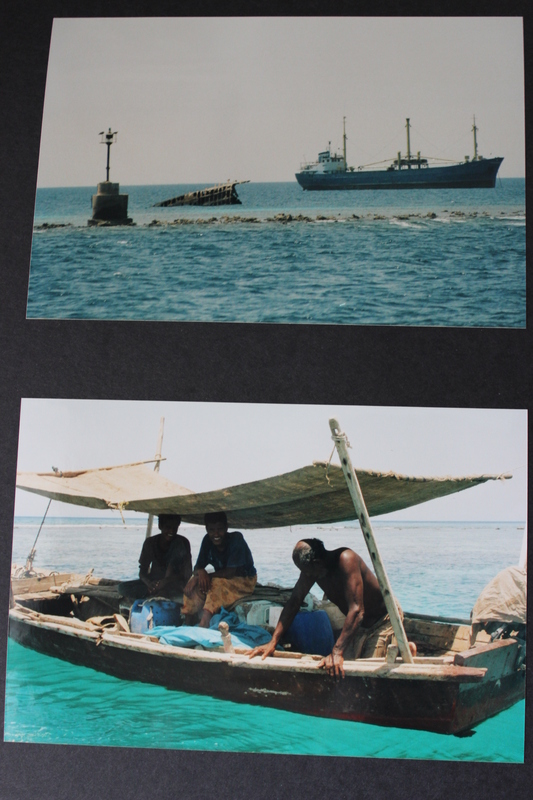 Like in 2001, Maurizio was again returning to Port Sudan to have his boat maintained. The Storm came and his boat lost a mast. Maurizio kept diving very deep to find it and during one of the many attempts, the bubbles stopped. And that’s it. The bubbles stopped, period. Difficult to believe, even more difficult to accept. Until today, Maurizio has not been found. How awful and haunting that sounds like. But as his sister wrote to me, “he died in the way he would have chosen”. I know it brings little comfort to his family and loved ones, but I agree with this sentence. I have rarely met a happier person, and I will always be thankful to Maurizio for that amazing long weekend I spent with him, his team and precious Boreas of Katharina. Good bye Maurizio. I am sure you are a happy man wherever you are now. This entry was posted in Uncategorized and tagged diving & snorkeling, Italy, Sudan on February 24, 2014 by Miia. That blue hour before it gets dark. When the lights turn on and the boats go to sleep. Paris tonight. PS Summer is definitely not far away (or at least spring). Such a lovely, sunny day. 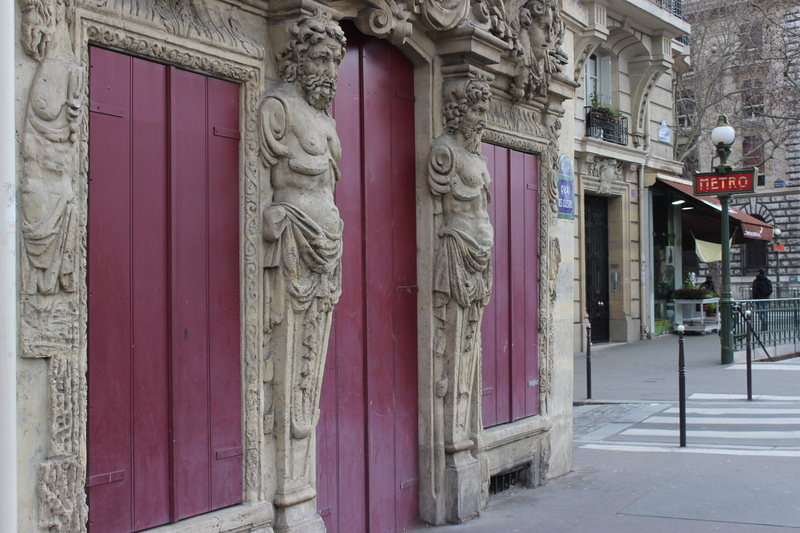 This entry was posted in Uncategorized and tagged architecture, France, Paris on February 23, 2014 by Miia. This post is about sharing my experiences about Venice, the city so rich in history and culture that everything else seems bland in comparison. Join me to discover Venice! WHEN TO GO? My visits to Venice have either been in October or in January. At both times I enjoyed clear, blue skies and crispy cold winter weather. I loved it! There is a lot of humidity in Venice but I prefer the humidity in winter than in summer. Additionally, even if Venice is a city that always attracts masses of tourists, there are much less of them during the winter time. Furthermore, there are nice hotel promotions during January-February. WHERE TO SLEEP? We had hard time finding accommodation in October (it is considered a very busy month), but finally found a nice, quiet and clean B&B called Antico Portègo (http://www.bbanticoportego.com) in Cannaregio. It is conveniently located within a walking distance from the railway and bus station. The house was built in the 16th century, and charming rooms are decorated with antique furniture and frescoes. We paid just over 100€ per night. 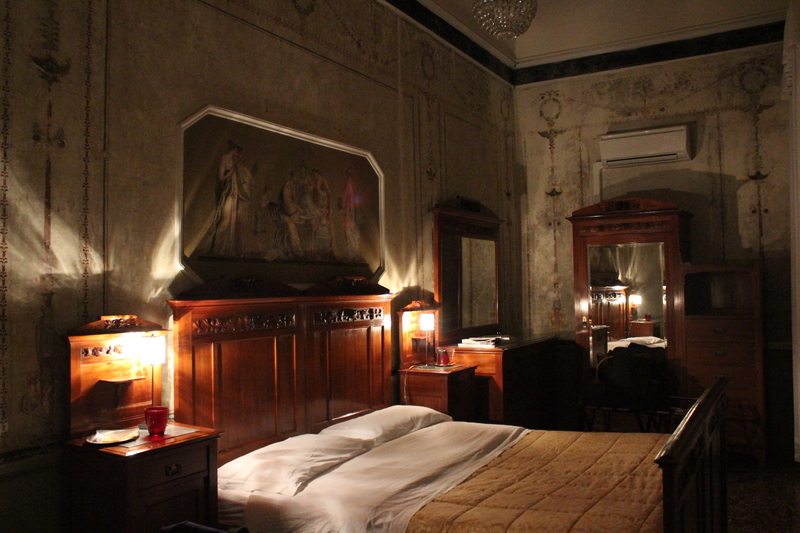 ln January this year, we slept at Palazzo Stern in Venice, located in Dorsoduro. It is a very lovely four star hotel right by the main canal. I think my post (see the link) says it all. We paid around 150€ per night. In my opinion Cannaregio and Dorsoduro are the best neighborhoods to sleep in in Venice, because they are less touristic areas compared to for example San Marco. Both areas are where the locals live and therefore authentic, with excellent less touristic restaurants. Dorsoduro is particularly interesting for those who are interested in visiting museums and art collections. 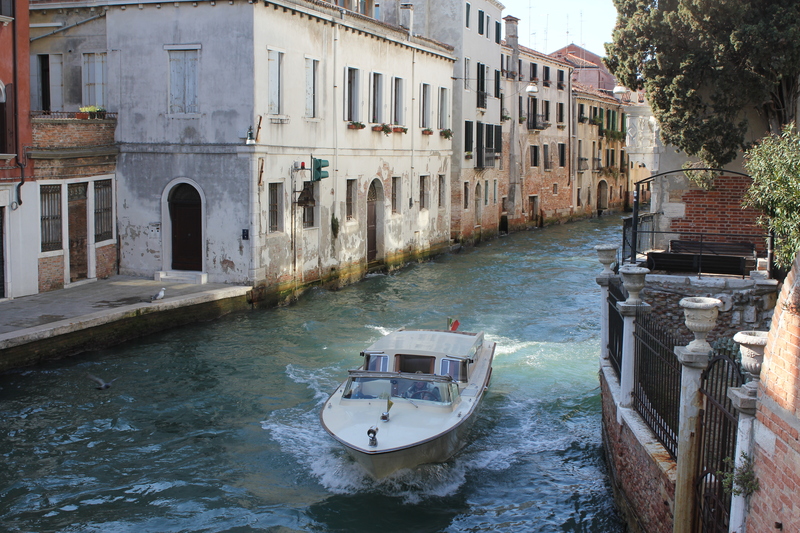 Cannaregio is convenient because of its proximity to the stations and therefore the airport. Just remember that wherever you end up sleeping defines pretty much (I think) where you will be having a dinner every evening. Unless you want to pay rather expensive transport costs to travel to the other side of the city, the easiest way is to stay in your own sestiere (neighborhood). HOW TO GET AROUND? 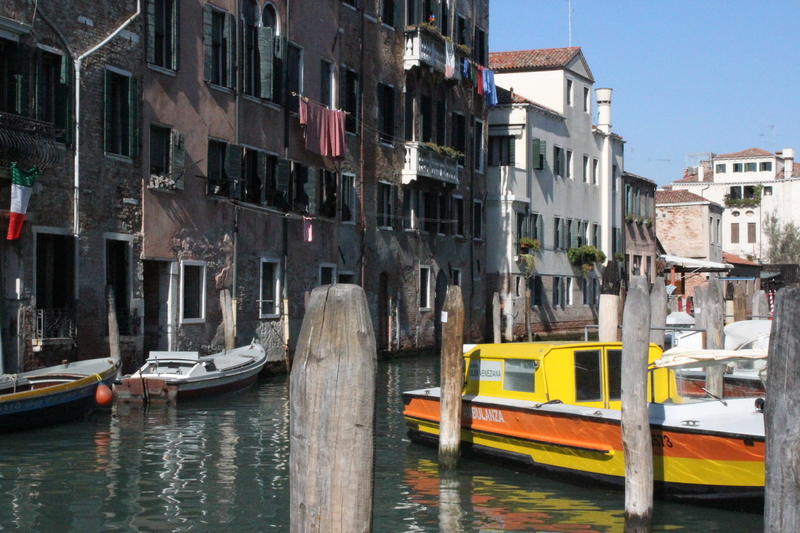 We have never purchased any of the available public transport passes but it may be a good idea if you don’t want to walk all the time (see http://www.veniceconnected.com). You can buy the pass at the airport (with or without museums and other visits). 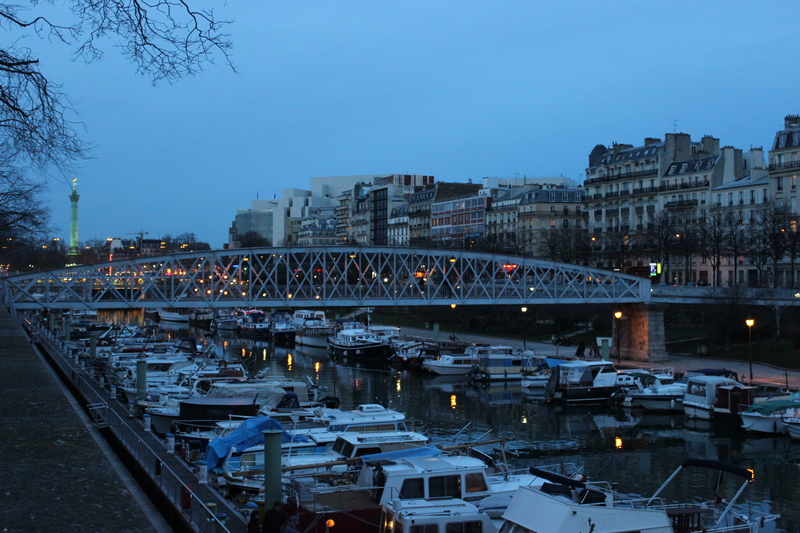 However, as often, the best way to experience the city is by walking. Venice is relative small and you can walk from one end to the other in one hour. Whatever you decide, you will be doing a lot of walking so have good shoes! I also think investing in a good map is important (Venice & The Veneto by Eyewitness guide book includes a very good one). I am not saying this because I think you should obsessively follow the map every meter you walk, no. I just think that if you know how to read a map, you will find some interesting places: nice canal walks, tiny bridges, cute corners. WHERE TO EAT AND DRINK? I think my previous posts say it all! Dinner: Where to dine in Venice? 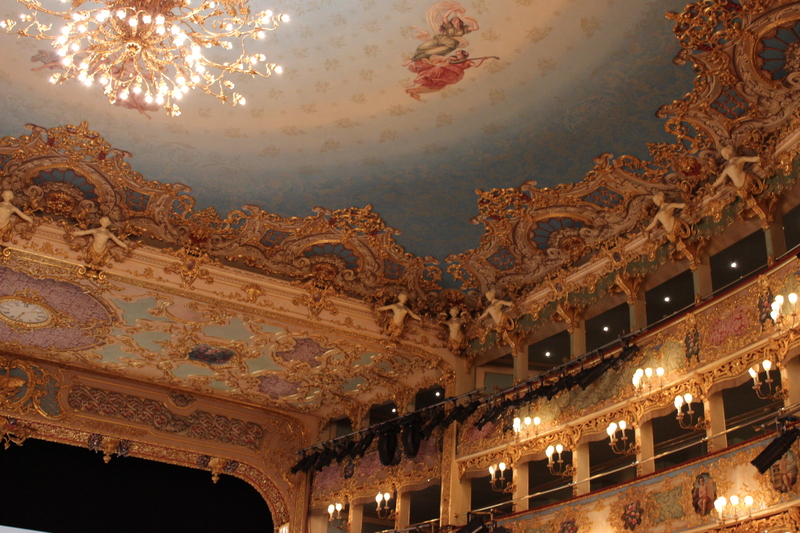 La Fenice (9€ per person). We did the audio tour of the city’s oldest theater and loved it. The theater has been badly burnt by the fire twice, but has always arisen from the ashes like the phoenix (fenice). The decoration is to say the least spectacular! Accademia (9€ per person). The world’s largest collection of Venetian art. Highly recommended. Fantastic! But do go during the day when you have natural light. We were in the evening and it was pretty dark. 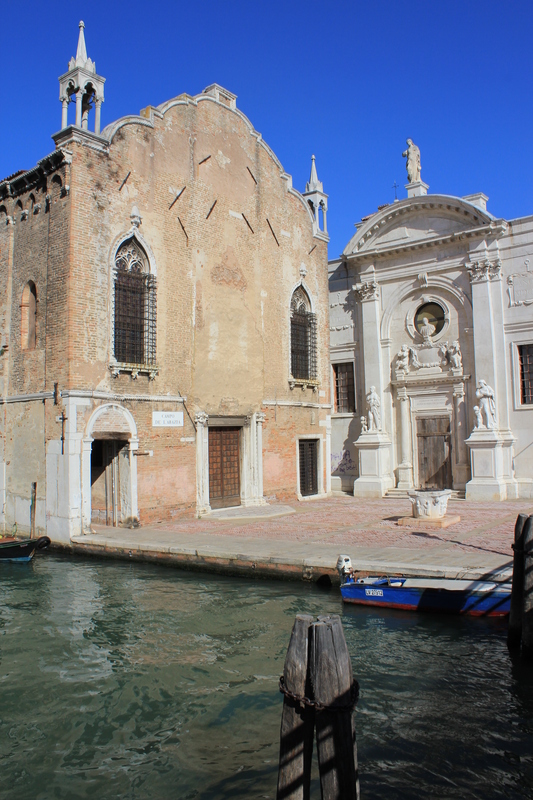 Punta della Dogana (15€ per person, and 20€ if you combine with Palazzo Grassi). We appreciated the contemporary art collection of French billionaire Pinault. Not crowded at all and very spacious. Also interesting architecturally. Gondola workshop at Squero di San Trovaso (no entrance so no fee). I don’t know how active this cute workshop remains these days but it is worth a look. 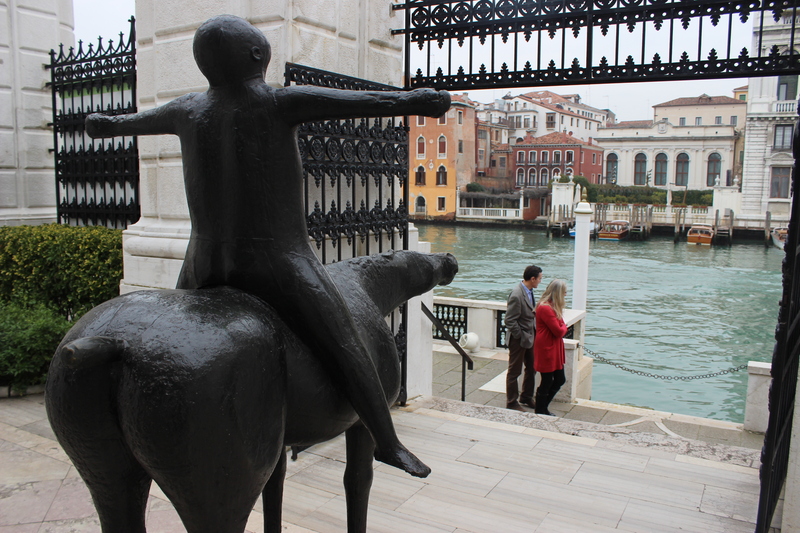 Peggy Guggenheim Collection (14€ per person). The collection left us empty and disappointed but I let you make your own mind. Churches. There are many, many churches in Venice. Some are free, some ask you to pay an entrance fee. 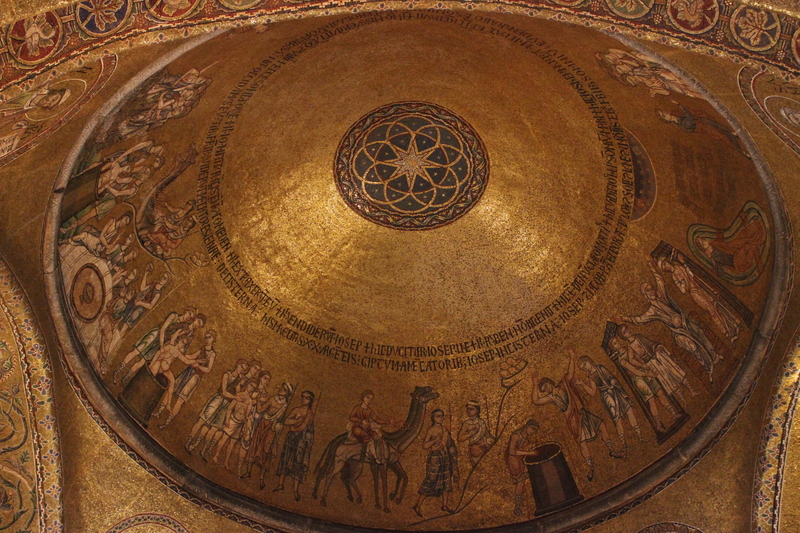 If you visit only one, make sure it is the spectacular Basilica San Marco, which is as fascinating inside as it is outside. Otherwise, just walk around the city and you will find interesting churches and events. 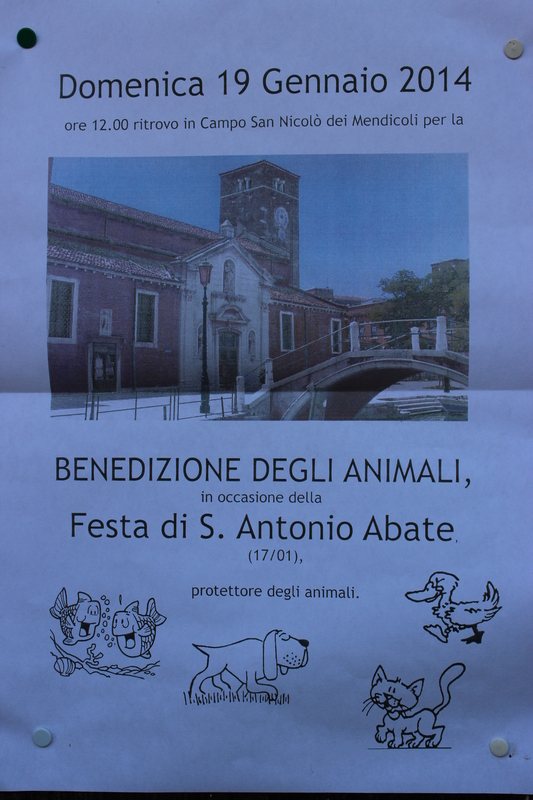 We found one church that advertised for a ceremony to bless animals! Ospedale Civile. This may sound like a weird suggestion, but the hospital of Venice is actually extremely beautiful. Have a look at the entrance but also go and walk on Fondamente Nuove by the water. Do not miss the ambulance boats like the one in the photo! 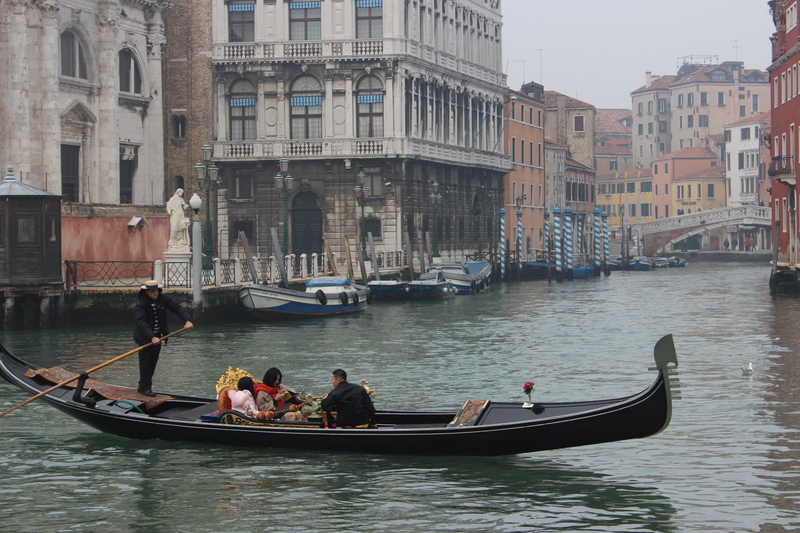 I am not done with Venice and will try to return as soon as I can to report more. 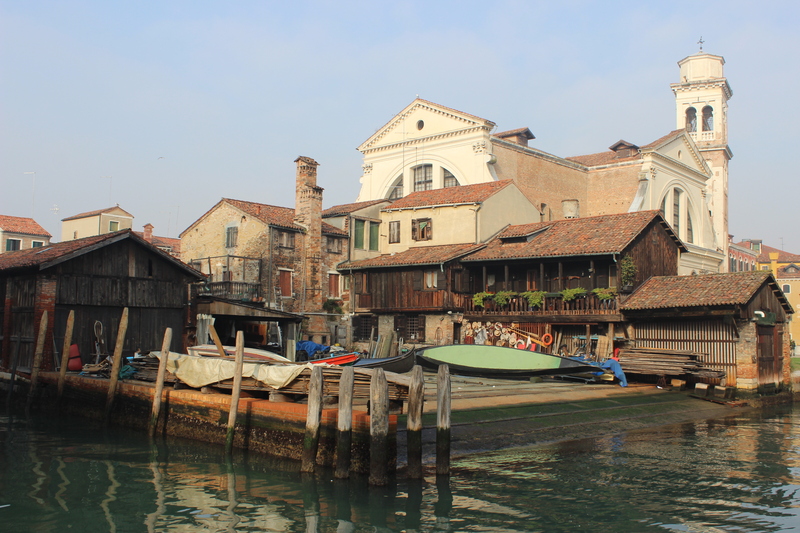 Meanwhile, do you have a favorite sestiere, restaurant, hotel or museum in Venice? What do you like doing in this city of romance and canals? Please let me and the other followers know! This entry was posted in Uncategorized on February 22, 2014 by Miia. This is not your usual guide to India, which directs you to Taj Mahal, the Golden Triangle and Goa. I am not saying these places are not worth visiting -they are- but my goal is to show the richness of India by introducing diversified, less obvious places to visit. Namaste! 1. Badami (Karnataka). Why? The capital of the Chalukya Kings during the 6th-7th centuries. Stunning cave temples dedicated to Hinduism and Jainism. Badami is also a small, pleasant and rather green town. 2. Chettinad (Tamil Nadu). Why? Chettinad is a region and its capital is Karaikudi. It is the home to Nagarathars, people renowned for their financial and banking skills, who migrated to South and Southeast Asia in the 19th and 20th century. 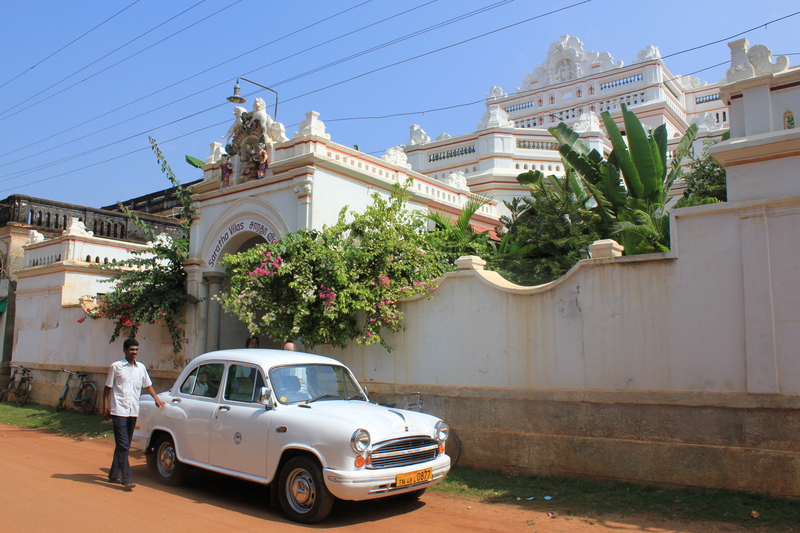 With the money they made abroad, many splendid mansions were built in Chettinad, making the region an architectural pearl. Moreover, Chettinad is famous for its distinctive, delicious cuisine. 3. Ellora (Maharashtra). Why? A group of rock-cut temples devoted to Hinduism, Buddhism and Jainism. A UNESCO World Heritage site. The most famous temple Kailasanatha, built in the 8th century, was carved from one rock, hence a true architectural masterpiece. 4. Hampi (Karnataka). Why? Another UNESCO World Heritage Site. The capital of the Vijayanagara empire in the 14th-17th century. Impressive Hindu temples scattered around a huge terrain. Do not miss the Elephant stables! 5. 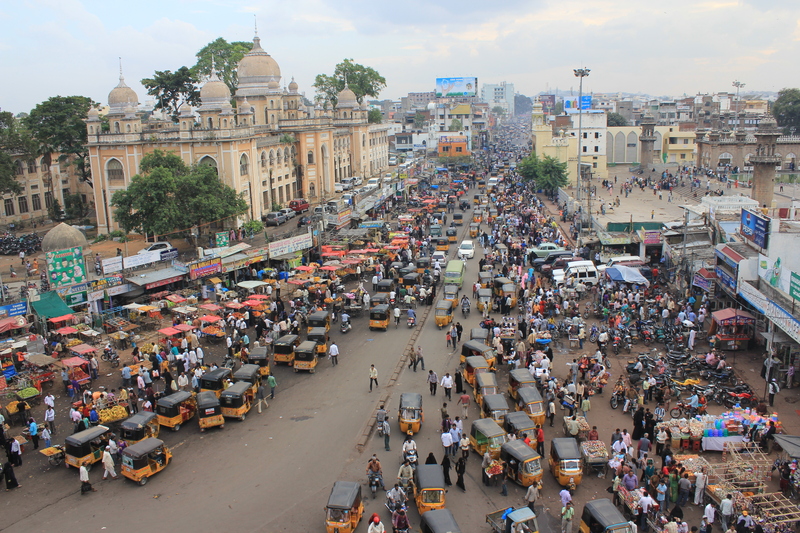 Hyderabad (Andhra Pradesh). Why? A crazy, noisy and polluted city. Closest I have been to Pakistan (what I imagine Pakistan to be like). At the same time, Hyderabad is amazing and fascinating!! The world’s Biryani capital. Excellent Biryanis. 7. Mamallapuram (Tamil Nadu). Why? 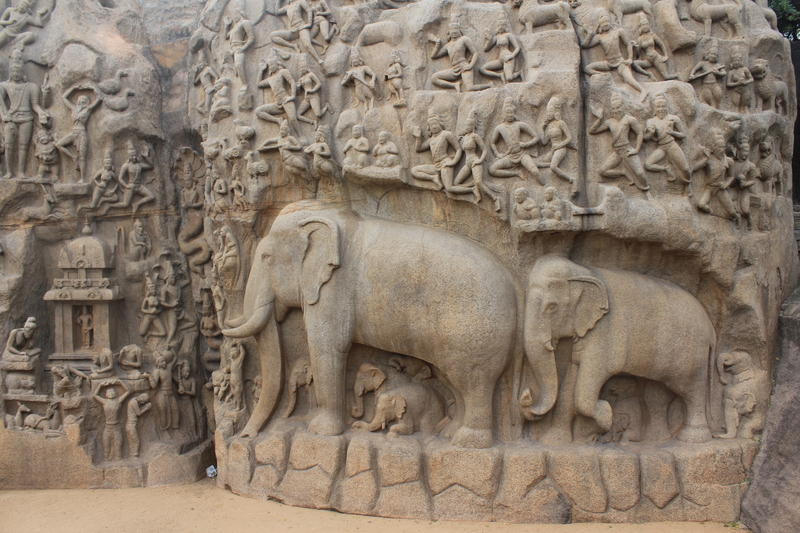 Built in the 7th century by a Pallava King, Mamallapuram is an other fantastic UNESCO World Heritage site. Elements of Dravidianism, Buddhism and Hinduism. Stunning monolithic rock carvings and sculpted reliefs. For elephant lovers. 9. Tirupati (Andhra Pradesh). Why? Tirupati is your base for visiting the Shri Venkateshvara Temple located in the Tirumala Hills. One of the most important Hindu pilgrimage site in India. In the league of Vatican and Mecca in the global context. Talking about the power of religion. 10. 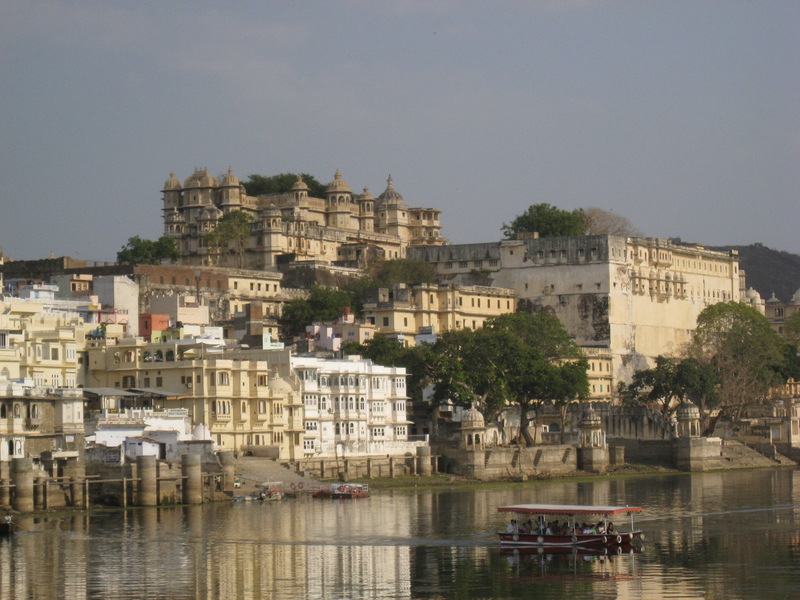 Udaipur (Rajasthan). Why? The Venice of the East. Probably the most romantic city of India. Sleep in an old palace and you will see why. What is your favorite place in India and for what reason? 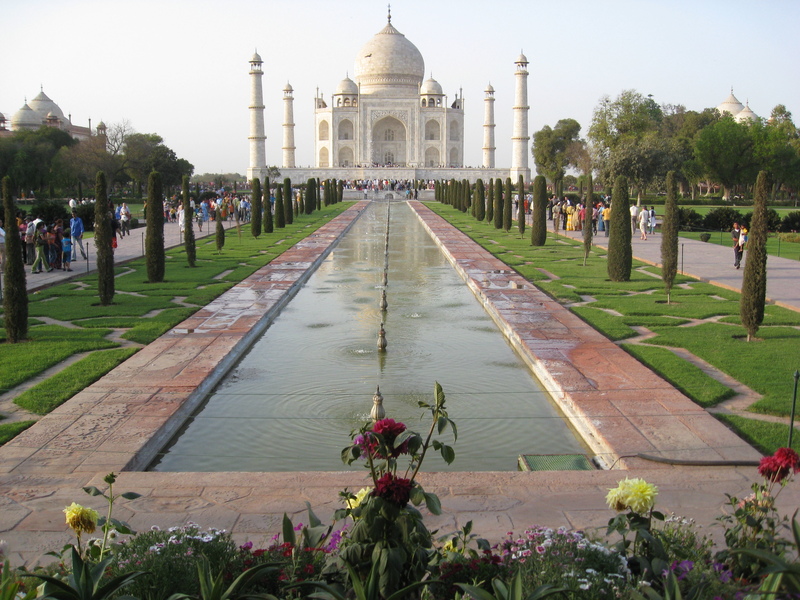 And if you haven’t yet been to India, then what would be your top three places to go to? PS Join Pearlspotting on Facebook! This entry was posted in Uncategorized and tagged archaeology, architecture, art, Buddhism, design & decoration, food, Hinduism, hotel, India, Jainism, North India, religion, South India on February 20, 2014 by Miia. I have spent nearly three months in India, during three different trips, and I still haven’t written much about it. Why? Because India is overwhelming. It has an extraordinary density of historical and religious sites. Its food varies enormously from one home to another. People look different. Languages change from one state to another and even inside. Hundreds of different gods are worshiped. There is an abundance of colors one has never seen before. How could I ever write anything coherent and compact about India? It is a challenge, but I am going to try. I am aware that I have a few posts that I have promised to write (Italy, Southeast Asia etc. 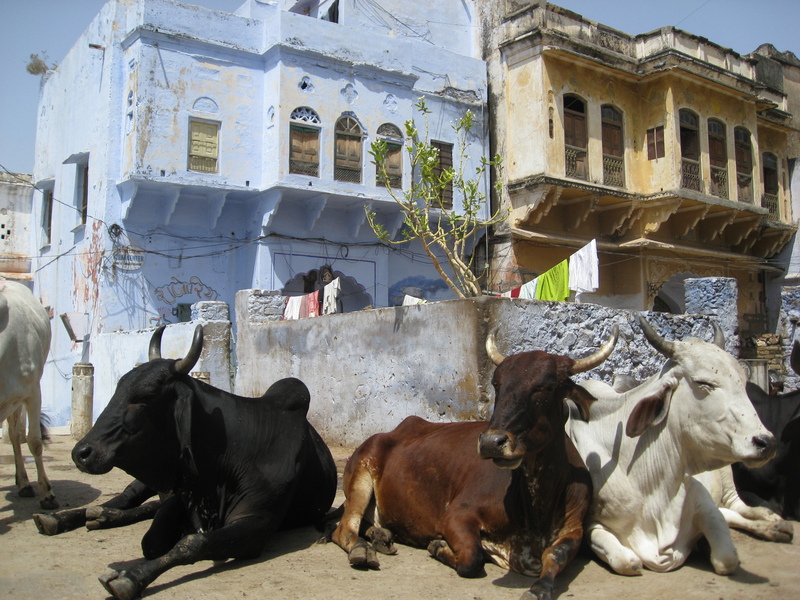 ), but I am also making a promise to start writing about India. Maybe once a week. Sounds like a reasonable promise? PS Already following Pearlspotting on Facebook? This entry was posted in Uncategorized and tagged food, India, North India, religion, South India on February 18, 2014 by Miia. It has been a long time since we had a full-blown cheese platter for dinner. Last Saturday it happened again, and this is what we did: seafood for the first course (What is a whelk?) and cheese with salad for the second course. It does not get better than this, does it? 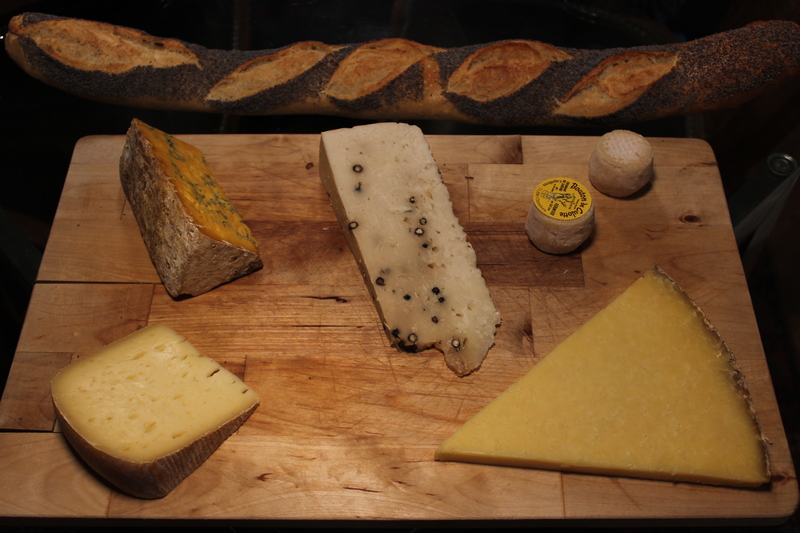 This time we did a bit of experimenting and did not stick exclusively to French cheese. Boutton de Culotte (France): Goat milk cheese from Bourgogne. Semi-hard. Best when it is even harder. Lovely, balanced, medium strong taste. Salers (France): Cow milk cheese from the center part of France (Auvergne). The region is also known for volcanoes and Cantal cheese. One of my favorite cheeses of France. Bethmale (France): Soft cow milk cheese from Midi-Pyrénées near the Pyrenees mountains. My husband’s favorite cheese. Strong cow taste and smell! Also exists made from goat milk. Shropshire Blue (UK): I wanted to find Stilton, but fromagerie didn’t have it. So we had Shropshire Blue (cow milk), which is considered a cross between Stilton and Cheshire. Strong and soft at the same time, but perfect for blue cheese lovers. Pecorino with Black Peppers (Italy): Semi hard cheese from Tuscany. Pungent. I loved the black peppers. Also loved the texture. Perfect in salads (I put cubes of it today in my chicken, tomato, avocado and artichoke salad. Yummy). As there are hundreds of cheeses in France (some say 500 different types), I guess I will be posting many cheese platter photos! PS What is your favorite French cheese? This entry was posted in Uncategorized and tagged Auvergne, Bourgogne, food, France, Italy, Midi-Pyrenees, Paris, UK on February 17, 2014 by Miia.